Beached dolphins could be suffering from Alzheimer’s after they were exposed to toxins produced by algae blooms in coastal waters, a study found. The marine mammals found stranded on beaches in Florida and Massachusetts had amyloid plaques in their brains, a hallmark in human beings of Alzheimer’s. And it could be because the apex predators are exposed to toxic algal blooms caused by global warming and increased run off of phosphorous and nitrogen from fertilisers into waterways. The findings act as a warning to humans to avoid harmful algal blooms that plague lakes, ponds, canals, rivers and reservoirs but also that the toxins may be entering the food chain. While scientists could not say whether long-term exposure to the toxin triggered Alzheimer’s in humans they said it was a risk not worth taking. The study by an international team involved the autopsy of nine adult and five juvenile dolphins. In 13 it was discovered they had both β-amyloid plaques and the environmental toxin BMAA produced by cyanobacterial blooms in their brains. In particular the toxin was found in the Dolphins’ highly evolved cerebral cortex that underlies its sophisticated sonar navigation. The other dolphin injured by a boat had no signs of BMAA. He explained: “As the world’s climate warms, harmful algal blooms are becoming more frequent, including in eastern China, which has seen some of the largest cyanobacterial blooms on Earth, and North America. “Cyanobacteria produce powerful cyanotoxins that impact aquatic and terrestrial life. “Exposures to cyanotoxins are a public health concern as they are linked to organ system damage and disease. “Examining the levels of the cyanobacterial toxin BMAA in apex predators, such as dolphins and sharks, provides a powerful bio-indicator of the potential for human exposures. “BMAA is produced by cyanobacteria that are sometimes seen as surface blooms, but can occur in the water column and in benthic mats in lakes, shallow estuaries and bays. “In marine systems, BMAA enters the food chain via crustaceans and bottom-feeding fish, and then accumulates into long-lived apex predators like sharks. “We now report that another apex predator, dolphins, when exposed to cyanobacteria or diets of crustaceans and fish containing BMAA, bioaccumulate the toxin in their neuroproteins. “In our study, BMAA was present in the brains of stranded dolphins at 1.4-fold greater amounts than in the brains of patients with Alzheimer’s disease and Amyotrophic Lateral Sclerosis. “Dolphins beached in Florida were observed to have nearly 3-fold higher concentrations of BMAA in their brains than dolphins beached in Massachusetts. Co-author Professor of neurology Dr Deborah Mash also from the University of Miami added: “Dolphins are an excellent sentinel species for toxic exposures in the marine environment. 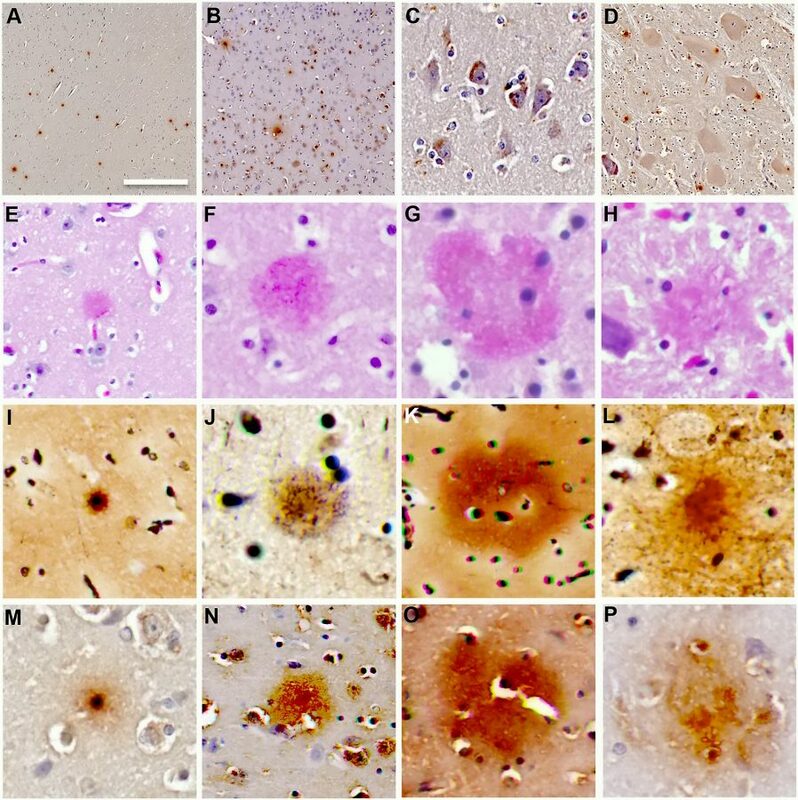 Previous research found chronic dietary exposure to the cyanobacterial toxin BMAA triggers β-amyloid plaques and neurofibrillary tangles, both hallmarks of Alzheimer’s disease, in laboratory animals. And ethnobotanist Dr Paul Alan Cox at the Brain Chemistry Labs in Jackson Hole, Wyoming, noted the neuropathology and brain toxins in the dolphins are similar to those found in the brains of Chamorro villagers in Guam who suffered from an Alzheimer’s-like disease. 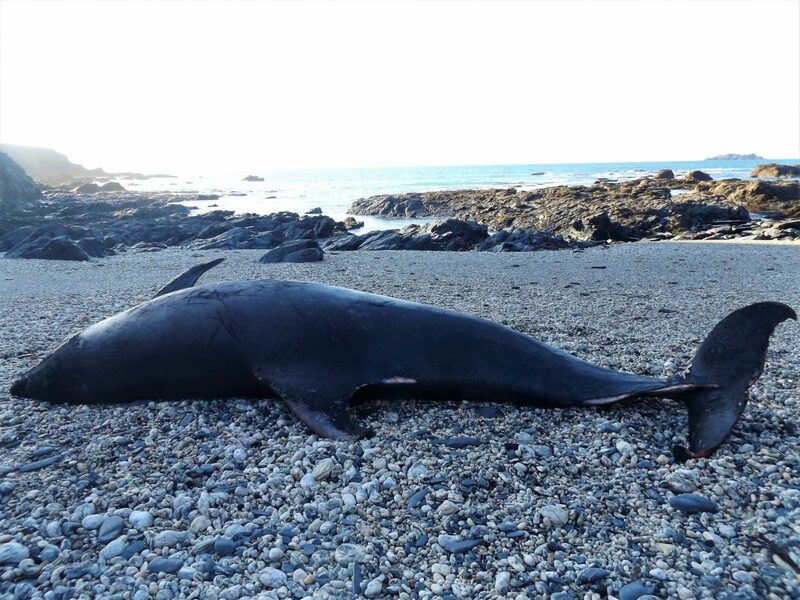 He said: “The $64,000 question is whether these marine mammals experienced cognitive deficits and disorientation that led to their beaching.